Back pain is one of the most common reasons that people seek out an acupuncturist or other health care provider. At one point or another, most people suffer from an episode of back pain. Usually, the pain goes away on its own in a few days or weeks. But sometimes it doesn’t. Many things can cause back pain. Some of the more common ones are muscle strains or tightness due to heavy lifting or over training, poor posture, poor pelvic girdle stability, arthritis, degenerative disks or other degenerative conditions of the spine. Most often, we see back pain with a muscular component – tight or spasmed muscles in the back or referred pain from muscles that stabilize the hip and / or generally poor posture. Muscles may play a major roll even if there is also something going wrong structurally with your low back. 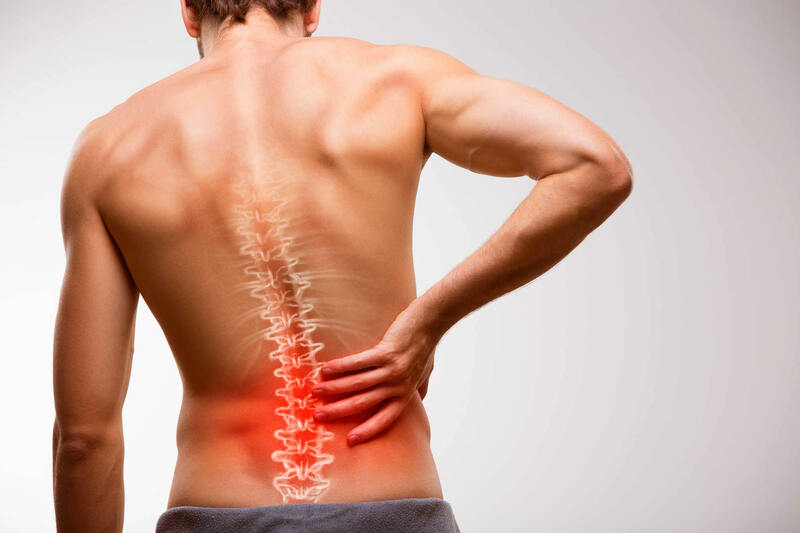 The good news is that most cases of low back pain respond well to the treatments that we provide. When you come in, we will take a history and do a physical exam to see what isn’t working right or what could be working better. We will make a treatment plan individualized to your specific case that will include acupuncture / dry needling and may also include manual therapies like tuina. Our goal is to get you back to doing the things that you love as quickly as possible. "I had two full knee replacements. After the second one was done I was finally distributing my weight on both legs. However I was favoring one leg and my gait was off. This has created pain in my back, hip and thigh for the last six months. I was recommended by a friend to Matt to try Acupuncture. After my first week Matt was able to relieve the pain in my back. The second week my hip pain was gone and I am walking straight again. The third week my thigh pain is gone. I just completed my fourth session and I feel 100 % better. I am not in the pain, I can actually sleep, and I have increased my physically activity. Thank you Matt. It feels so good to be able to smile again and not be wincing in pain."